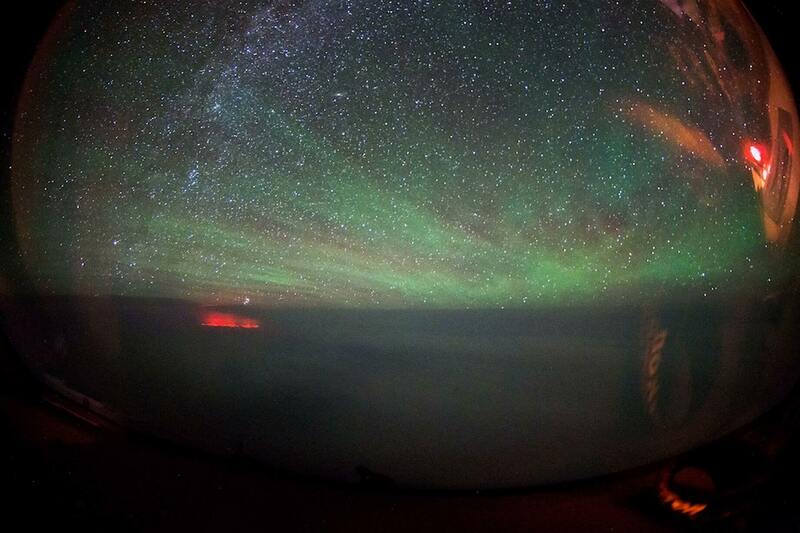 Dutch pilot JPC van Heijst came across the gigantic red and orange light when flying from Hong Kong to Alaska and believes a volcano is to blame. 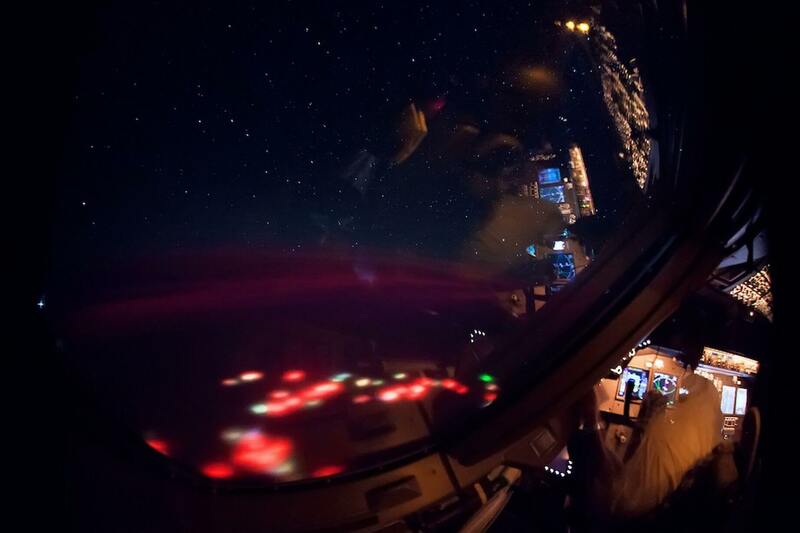 JPC van Heijst was flying a Boeing 747-8 aircraft from Hong Kong to Alaska when he spotted the mysterious lights above the ocean half-way through his flight. The bizarre lights were seen south of the Russian peninsula of Kamachatka and are thought to have originated from a huge volcano explosion under the surface of the ocean. The glow reportedly came 20 minutes after a vertical lightning strike was seen in the distance. Van Heijst was left perplexed by the eye-catching lights and described the experience as ‘creepy’. There were no thunderstorms on their route to Alaska which suggests that the lightning bolt was not caused by a storm. He explained on PBASE that the only thing he could think of which was to cause the glow would be a volcano under the surface. He said: “The closer we got, the more intense the glow became, illuminating the clouds and sky below us in a scary orange glow, in a part of the world where there was supposed to be nothing but water. He added: “We reported our observations to Air Traffic Control and an investigationinto what happened in this remote region of the ocean is now started. “Now I’m just hoping that if a new island has been formed there, at least it can be named after me as the official discoverer.